Known to her fans as Fiona Joy, the Australian pianist has been working with producer Cookie Marenco for Blue Coast Records recording solo piano albums in high resolution audio. 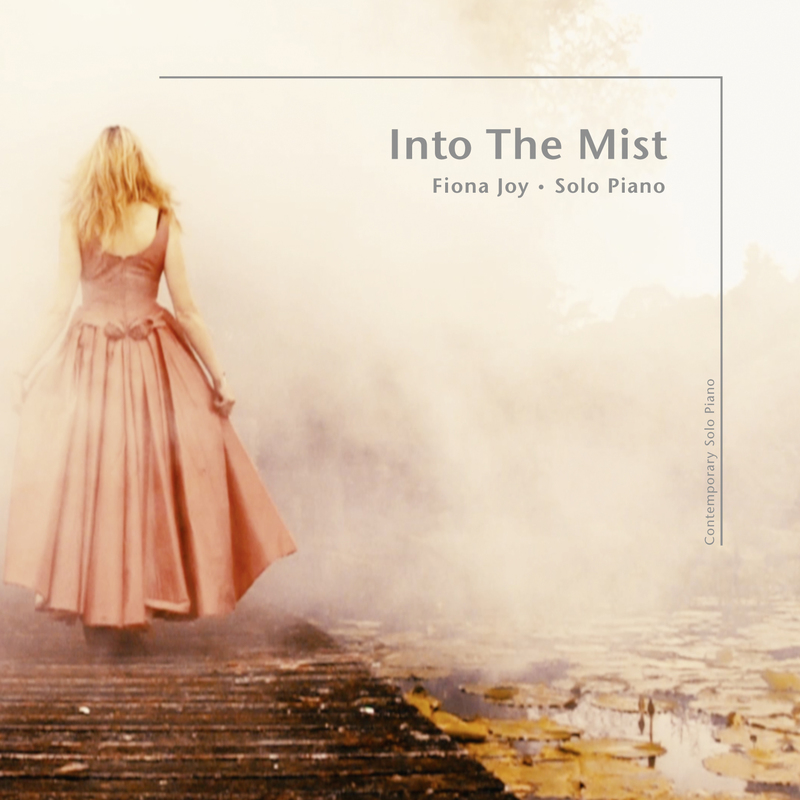 Into The Mist is Fiona Joy's second album on Blue Coast Records following the success of Signature -Solo, which received awards and critical acclaim. Into The Mist was launched June 2017 at the Los Angeles Audio Show in an unusual fashion. In collaboration with Sony's Magic Bus and Jon Whitledge, Fiona Joy premiered the recording through the high fidelity music system in the van that Whitledge designed for Sony. The debut to more than 4000 audiophiles at the show was the first of its kind and also a critical success. Since the release of Into The Mist, Fiona Joy has performed at Carnegie Hall with an ensemble called FLOW who have also been nominated for an IMA in the Best New Age category. She has recently previewed her latest solo piano recording in high fidelity audio on Blue Coast Records called Story of Ghosts. Fiona Joy Hawkins has released more than a dozen albums as the highlighted artist. She actively tours the USA, China and Australia with additional performances in Europe. Her high resolution audio albums can be found at Blue Coast Music. Blue Coast Records was founded by Cookie Marenco, a veteran audio engineer and producer dedicated to high fidelity audio. Marenco developed a recording technique called Extended Sound Environment (E.S.E.) that is used on all Blue Coast Records recordings. Music can be found at Blue Coast Music / Blue Coast Records. Independent Music Awards will be held in New York City at Lincoln Center on February 22, 2018. The Independent Music Awards is a global community of innovative Artists and engaged Fans. For more information contact IMA.